All used metal structures are hot deep galvanized materials. Length of the cage 246 cm and height of the cage is 82,5 cm. The height of the cages can be change from 3 tier height 271 cm to 6 tier height 545 cm. There is special perforated plastic drawers is using inside cages. There are 4 pieces drawers for each cage. When the take out time, you can easily slide them out then all the broilers drop to manure belts. 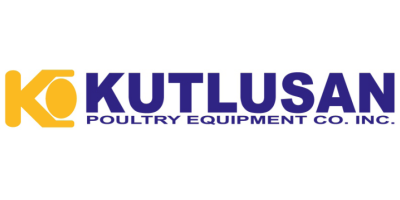 Besides it is proved that there is helping to prevent the harms which is coming from ammonia, also helps to ventilation system and manure cleaning. 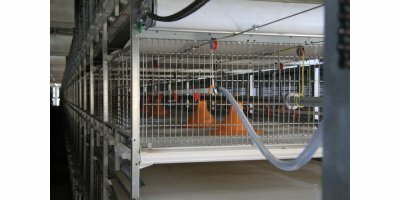 No reviews were found for Jansen Poultry Broplus - Broiler Cage System with Drawer. Be the first to review!